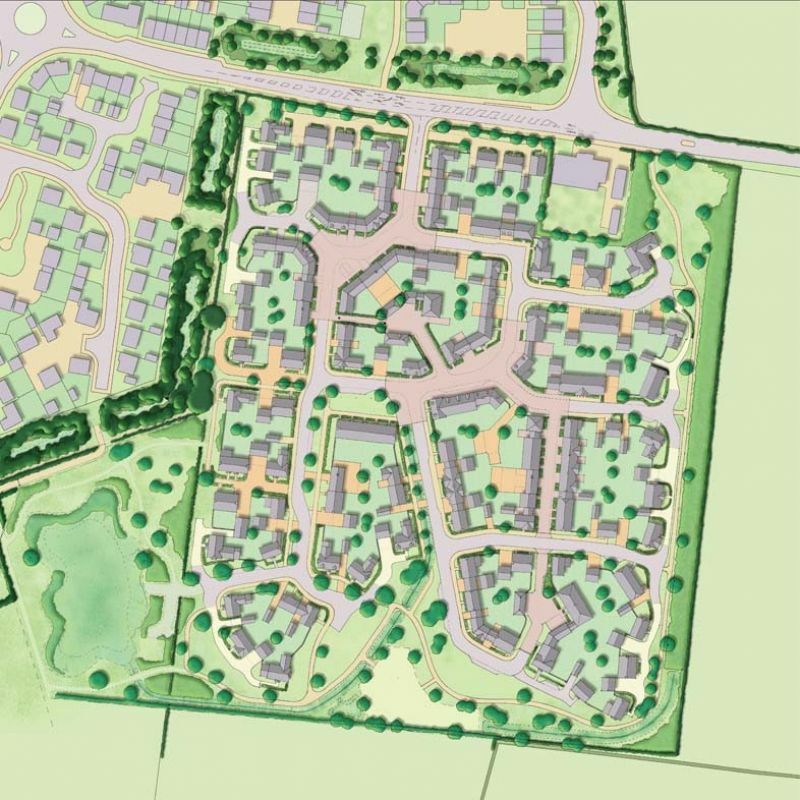 Outline planning consent was granted for up to 149 new homes at Syston in Leicestershire. The proposals for the site included nearly 2 hectares of public open space and an integrated network of swales to convey surface water run-off to a new attenuation basin. CSA prepared the Illustrative Masterplan, Design and Access Statement and Landscape and Visual Assessment for the scheme.